This is NOT an official military patch. 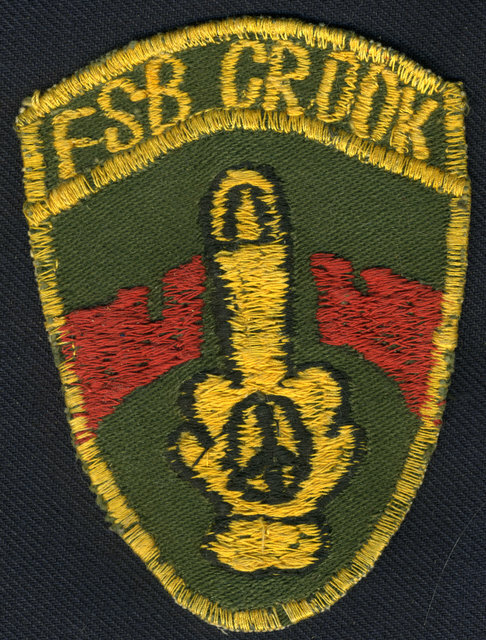 Someone had a Vietnamese merchant create a batch of these to express how most of us at FSB Crook felt. FSB Crook was built with the hope the NVA would attack it, and they did several times.